As are many aspects of my life, the transition to Live It Coco from the previous My Collection Of Musings was sudden and brought on by a split second spark of inspiration. The idea behind the name however, has been years in the making. I have always wanted my blog to represent something more than just writing. I wanted to create a community, a movement. There is so much more to life than pretty instagram pictures and fancy skincare. The purpose of this blog is to bring people together around the three hashtags #liveitkind, #liveitresponsible, and #liveittrue...... but what does that mean? 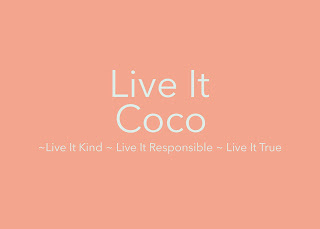 Coco was my childhood nickname but when I say Live It Coco, I am not saying that we should all live like me. Actually, it may be close to the opposite. The name Coco is meant to allude to the childlike self-love and innocence that the world takes from us. Think back to those days when we thought we could grow up to be anything, back to when the people on the posters did not make us self-conscious, and before we were taught to tear others down to build ourselves up. I hope to inspire everyone to join me in a journey to reclaim some of that ambition, hope and kindness. If we all make a promise to #liveitkind, #liveitresponsible, and #liveittrue, we can make the world a brighter place. Live it kind means many things. It means kindness towards others, but also kindness towards yourself. I believe that almost everyone is born with an innate sense of kindness. It feels good to be nice to people! Invite the new girl to lunch with you and your friends, or offer a helping hand to someone who seems upset. There are so many ways to be kind to others, and if you listen to your heart it will guide you. Being kind to yourself is equally as important as being kind to others. Remember, you cannot pour from an empty cup! If you are exhausted, give your body a rest. If you are stressed, take a break to reset. Many times, we let the tiny voice in our heads boss us around and not take care of ourselves. You are worthy of rest, you are worthy of food, you are worthy of care. 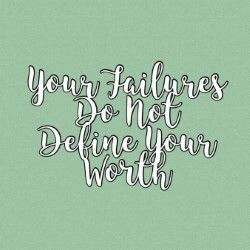 It is important to not only recognize the worth of others, but also the worth of ourselves. #liveitresponsible is all about making responsible decisions for yourself and the environment. Using environmentally safe sunscreen, and opting out of using plastic straws are just a few ways that you can #liveitresponsible! Reuse, Reduce, Recycle is a real thing and it is actually a key part of protecting our environment. We have a responsibility to care for the places that we live, and by working together we can preserve the beauty of our planet for centuries to come. Living it true means living true to your personality and your aspirations! All too often we allow ourselves to think that we are not smart enough or driven enough or talented enough to pursue our dreams but this is simply not true. The hashtag #liveittrue embodies the idea of living true to yourself and never settling for less than you are worth. #Liveittrue should motivate us all to believe in ourselves and never stop trying our hardest! Live it Coco, and tag me! 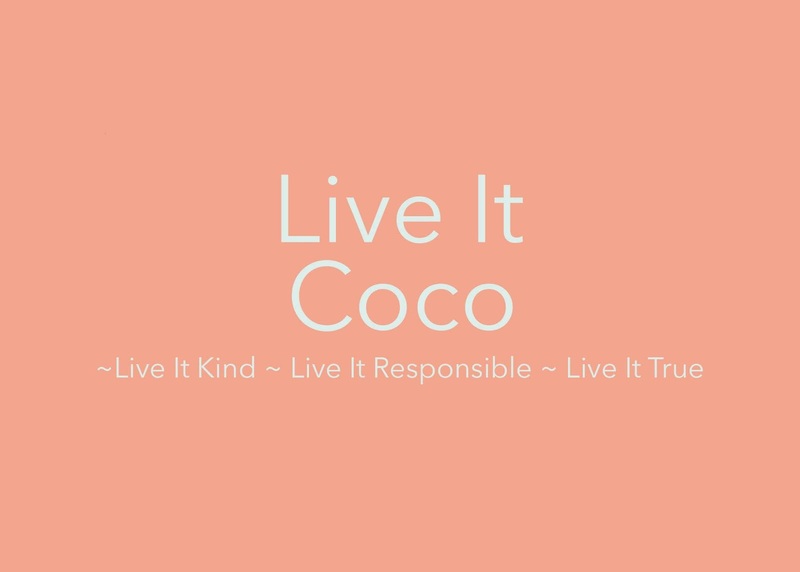 Join a community of people around the world by sharing how you #liveitkind, #liveitresponsible and #liveittrue by adding these hashtags in your posts on Instagram and Twitter and tagging me @liveitcoco ! Together, we can support each other in our goals and make the world shine a little brighter.